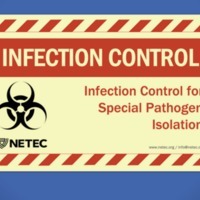 Prepare for future emerging infectious disease events with these NETEC educational materials. Watch a quick skills video below, or take a NETEC online course below. You can also browse all items tagged JIT Training. Go to the NETEC Youtube channel for all NETEC videos. 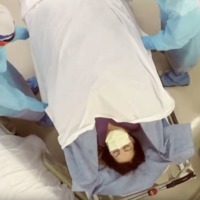 Our Just in Time training (JIT) skills videos are part of a growing library of topics that are being produced to support preparedness training activities and provide JIT training for all frontline, assessment and treatment facilities in the event you are required to care for a patient suspected or confirmed to be infected with Ebola Virus Disease or other Special Pathogens. 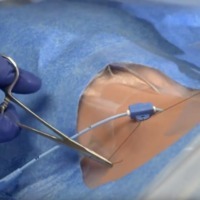 These short videos display skills and critical actions advised when performing the described procedures, which may be adapted to meet the needs of all frontline, assessment and treatment facilities. For more information and introduction take NETEC online courses. 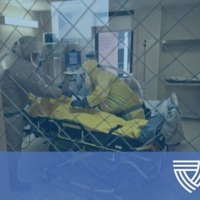 The National Ebola Training and Education Center course Identify, Isolate, Inform will discuss the assessment, management, and placement of persons suspected to have Ebola and Other Special Pathogens. It will explain the tiered system developed by the Centers for Disease Control and Prevention as a national framework to coordinate a networked approach to mitigate disease transmission and activate resources within your state and FEMA region. 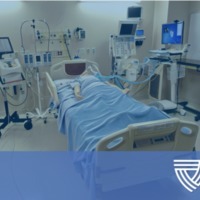 This course is designed for an audience of healthcare providers. 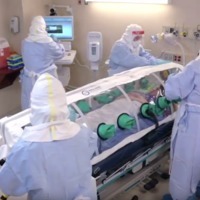 It is critical that healthcare personnel have knowledge of Ebola and other special pathogens of concern and their implications for healthcare delivery in a biocontainment unit (BCU). In the National Ebola Training and Education Center course Special Pathogens of Concern, learners will be able to describe pathogen-related factors that may warrant treatment in a biocontainment unit and they will be able to distinguish between concepts of infectious, communicable, and hazardous as they relate to Ebola and other special pathogens of concern. Learners will also be able to describe the clinical presentation of selected special pathogens from the two broad categories: viral hemorrhagic fevers and the highly pathogenic respiratory viruses. In the National Ebola Training and Education Center course Infection Control for Special Pathogen Isolation covers the importance of having robust infection control procedures in place to care for a patient with Ebola or other special pathogen, including patient placement, patient care, donning and doffing personal protective equipment and how to transfer and dispose of waste from care of the patient. 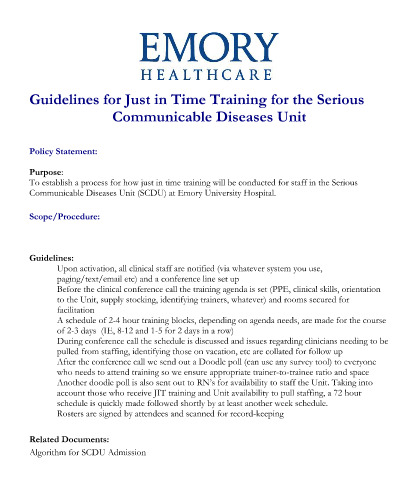 The Just-in-Time Training Guildelines provide an example of how to establish a process for how just in time training will be conducted for staff with the guidelines used in the Serious Communicable Diseases Unit (SCDU) at Emory University Hospital. 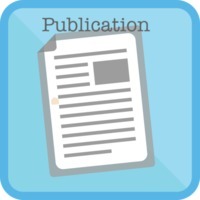 The Nursing Outlook journal article "Implementation of an educational program for nursing students amidst the Ebola virus disease epidemic" describes the development, implementation, and evaluation of the EVD Just-in-Time educational program developed for nursing students at Emory University during the 2014/2015 Ebola outbreak. 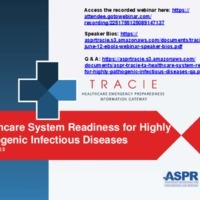 The Healthcare System Readiness for Highly Pathogenic Infectious Diseases webinar was hosted by the U.S. Department of Health and Human Services Office of the Assistant Secretary for Preparedness and Response Technical Resources, Assistance Center, and Information Exchange (ASPR TRACIE) and the National Ebola Training and Education Center (NETEC) on U.S. healthcare system readiness for highly pathogenic infectious diseases.